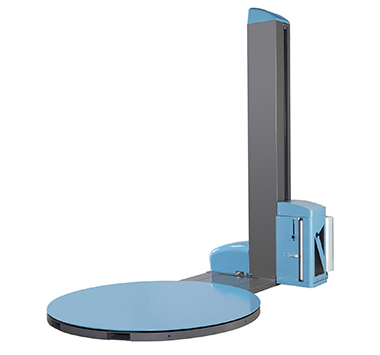 The TMD-P26Brake is the lowest price machine in our range. 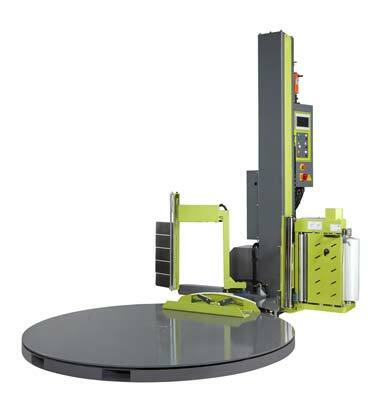 The aim is to provide a machine that will improve productivity and the quality / security of the load but for a budget price. The wrap settings and speeds on the P26Brake are all pre-set but to a level that most customers will find satisfactory. The TMD-P26Power is loosely based on our old but very successful Exp-106. 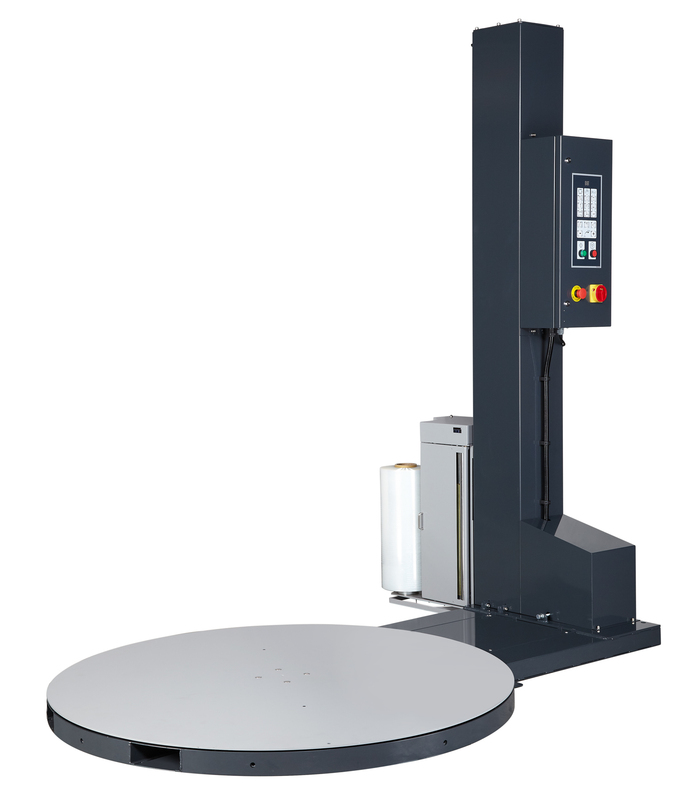 The manufacturers have updated the machine to conform with today’s H&S requirements and created a budget wrapper that can still provide you with the low film usage and high quality load stability. 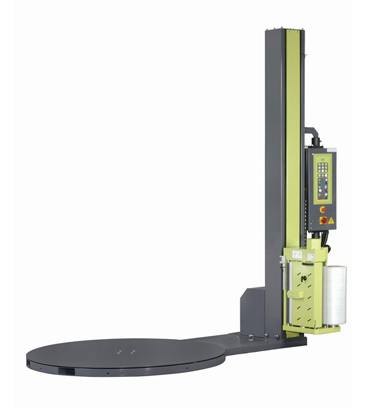 The Exp-403 is our brand premium brake type machine. Despite the low price the operator has full control over how many wraps are applied to the top and bottom of the pallet giving you full control over how much film you apply to the pallet, something you would associate with machines costing much more. Excellent build quality, durability and user friendly. The Exp-108 is by far our biggest selling machine over the last 7 years during which time it has proven to be both user friendly and reliable. Although this machine will ultimately be replaced by the Exp-103 we plan to still keep this machine is a range for a while yet. 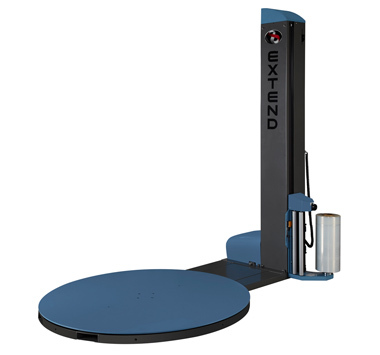 The new Exp-133 is our top of the range semi automatic machine with industry leading programmability. It features 5 independent wrap programs that are password protected to ensure you apply the exact amount of film to every pallet for maximum security & minimum cost every single time. The Exp-501 is a traditional turntable type machine that has been designed to be as automatic as possible. Once the film has been loaded into the film jaw clamps there is no need to attach the film to the pallet in the normal way. At the end of the cycle the machine cuts the film with a hot wire, secures the tail end on to the pallet and then grips the film ready for the next load. 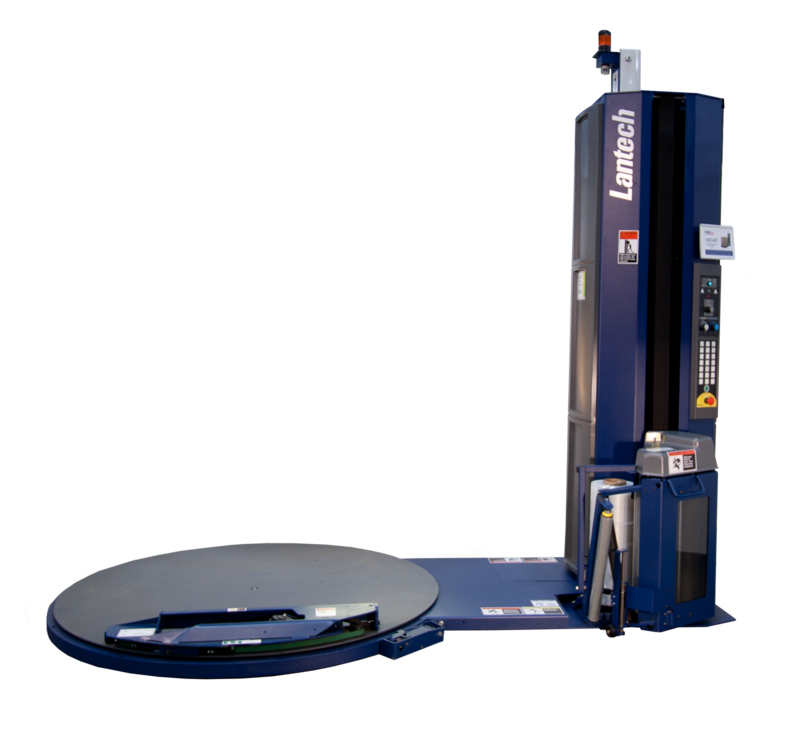 Founded in 1972, Lantech invented the pallet wrapper as we know it today. Their mission statement is simple: to reduce or eliminate the huge amount of shipping damage that occurs as products make their way across the world. 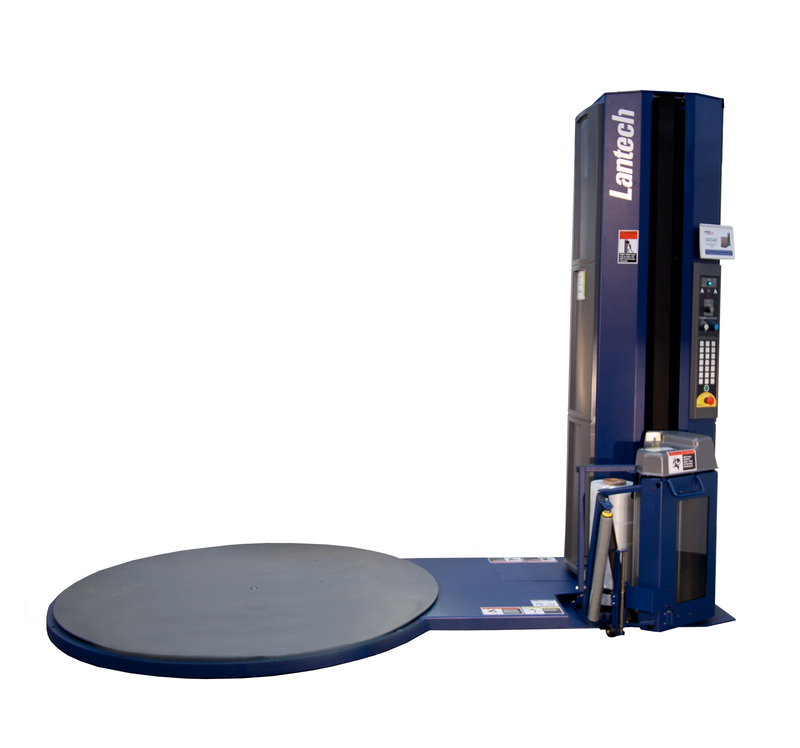 A global Company Lantech wrap machines are found all over the World in so many of the leading food, beverage & pharmaceutical companies due to their unlimited cycle 3 year warranty and superior build quality. All the advantages of the top selling Q-300 but with added cut and grip that can reduce operator time by as much as 30 seconds per pallet! Unlike many machines of this type the Q-300XT does not require compressed air. Add the option of pallet grip and the rollers open out on the Bottom wrap to compress the film into a narrow but very strong band that locks the bottom layer to the pallet.